Capri cushions are fade and water resistant, and have a huge 12cm thickness for the most luxurious softness possible. Capri cushions are made from woven polyester and are weather resistant, easy to clean and long-lasting. 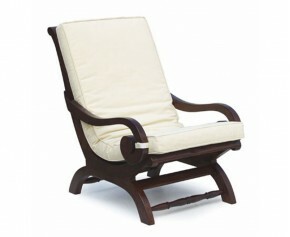 Combining the benefits of style and comfort this Capri plantation chair cushion represents brilliant value for money. Expertly woven with polyester for long life and aesthetic appeal, this plantation chair cushion has been finished with a neat double piping edge and easy ties to keep the cushion firmly in place. 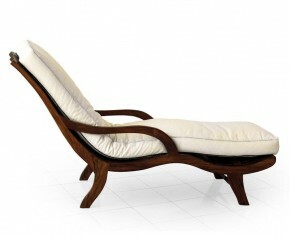 Combining the benefits of comfort and style, this Capri chaise lounge cushion represents great value for money. Expertly woven with polyester for long life and aesthetic appeal, this outdoor chaise lounge cushion has been finished with a neat double piping edge and easy ties to hold the cushion securely in place.